Join us on Thursday 16th November from 5.30pm to 8.30pm on Chiltern Street. For one evening only there will be a host of special events and promotions to help you personalize your Christmas gifts this winter! At this celebratory evening, you can look forward to enjoying complimentary festive drinks and treats, all whilst listening to wonderful live music in the street. 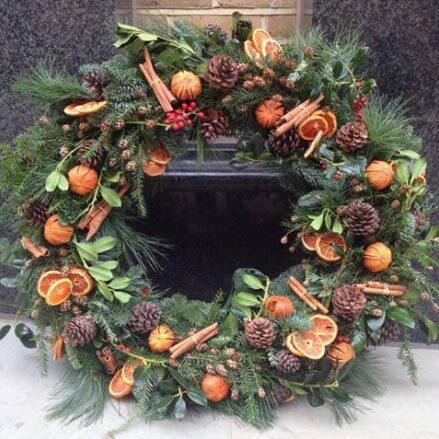 There will also be exclusive workshops such as; wreath making with a local florist, a mix & match perfume workshop, candle decoration, and many more delights from Chiltern Streets much loved, boutiques, cafe's and restaurants. 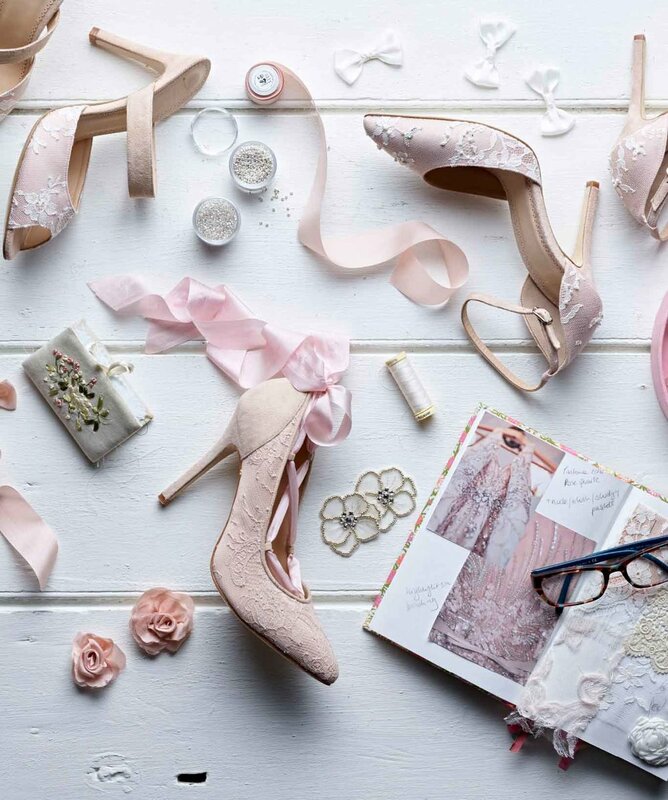 Our personal contribution will be offering one-to-one consultations with the legendary shoe designer Diane Hassall. 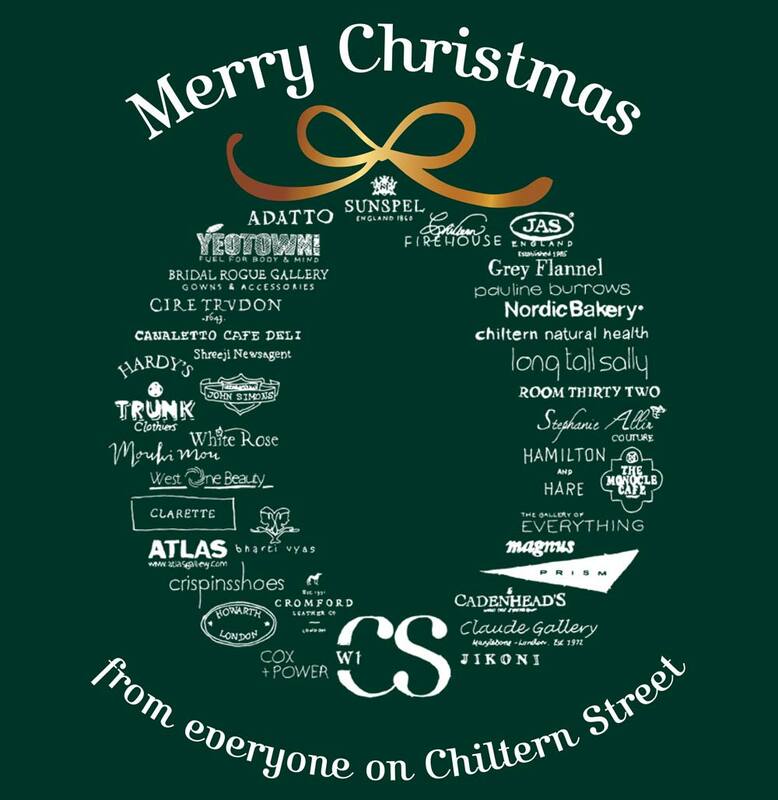 Additionally, you can expect exciting discounts and offers from some of the local vendors, to make Christmas shopping in Chiltern Street that bit more special! * Please note that all workshops and promotions will be on a first come, first served basis, so make sure you get there early to avoid disappointment.